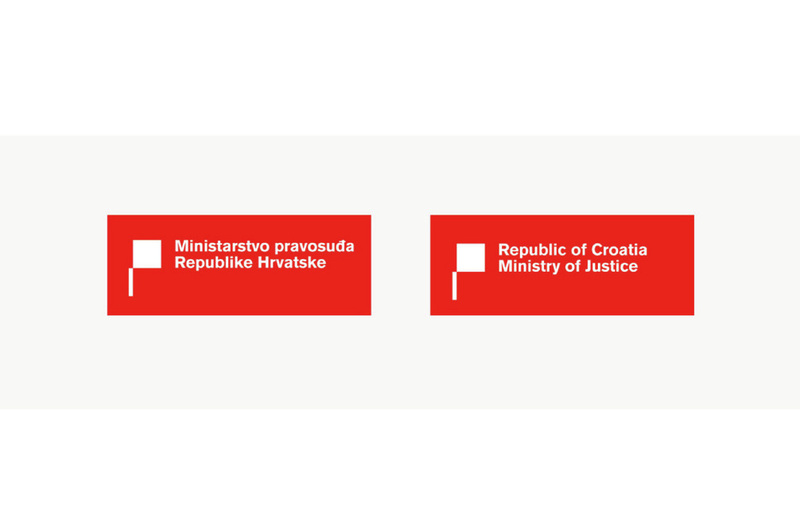 A lot of keywords related to legal activity in Croatian language start with the letter ‘p’. Pravica, pravda, postupak, proces, pravednost, parnica, pravosuđe, to name a few. 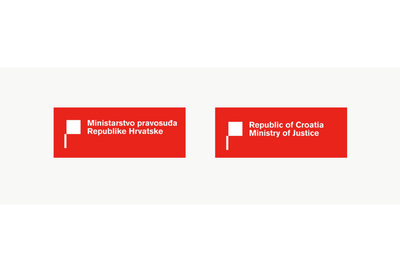 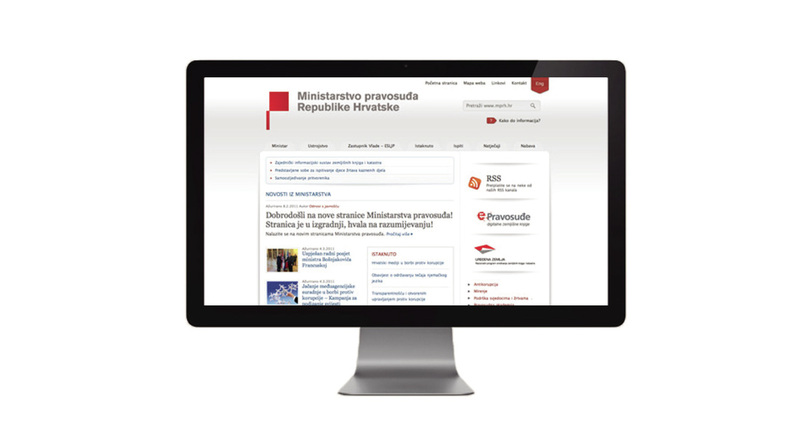 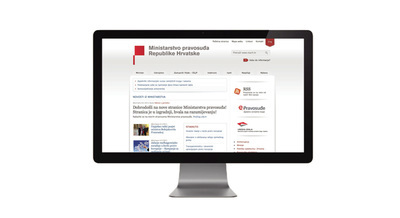 I believe that this is a key feature of the Ministry of Justice Republic of Croatia in a regional context. 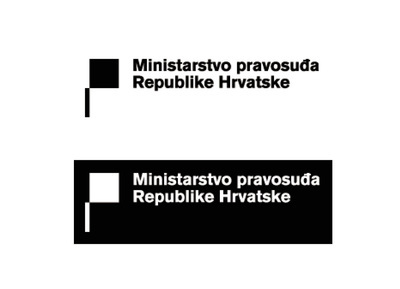 To articulate this visually, I used the basis of our national visual identity - two red squares, and transformed them into the letter ‘p’. 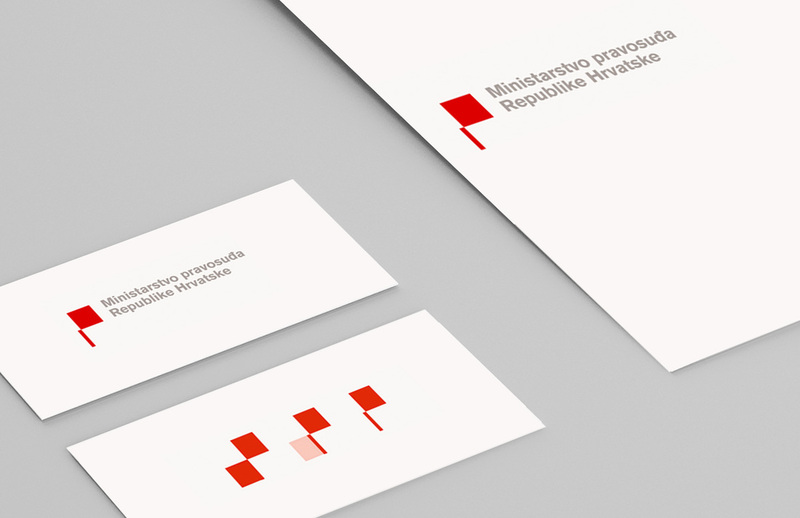 The result is a powerful communication unit that with only two elements creates a serious entity, and a distinctive tone of communication. 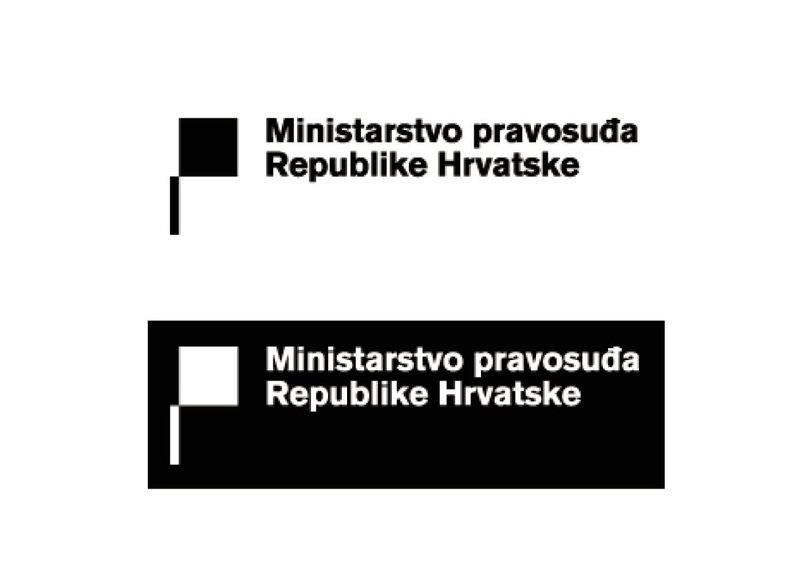 This basic visual identity ensures a fairly simple further development of identities in the secondary means of communication.